Ongoing RIA Compliance Requirements. Recently, the Office of Compliance Inspections and Examinations (“OCIE”) performed a limited-scope exam initiative of RIA firms to gain an understanding of the various forms of electronic messaging used by investment advisors and their Investment Advisor Representatives. Their review focused on “electronic messaging” or “electronic communication” which includes written business communications conveyed electronically using, text/SMS messaging, instant messaging, personal email, and personal or private messaging. They reviewed communications when conducted on the investment advisor’s systems. Use of “apps”, platforms or when Investment Advisor Representatives use computers or mobile devices issued by the RIA firm; or personally owned computers or mobile devices used by the Investment Advisor Representative for RIA firm business. OCIE’s examination initiative focused on whether and to what extent advisers complied with the Books and Records Rule and adopted and implemented policies and procedures as required by the Compliance Rule. They observed a range of practices with respect to electronic communications, including investment advisors that did not conduct any testing or monitoring to ensure ongoing RIA compliance requirements were in compliance with the RIA firm’s policies and procedures. In this risk alert, OCIE identified several areas, including Policies and Procedures, Employee Training and Attestations, Supervisory Review, Control over Devices where RIA firms can best meet their RIA ongoing compliance requirements. Click here for the entire Risk Alert. 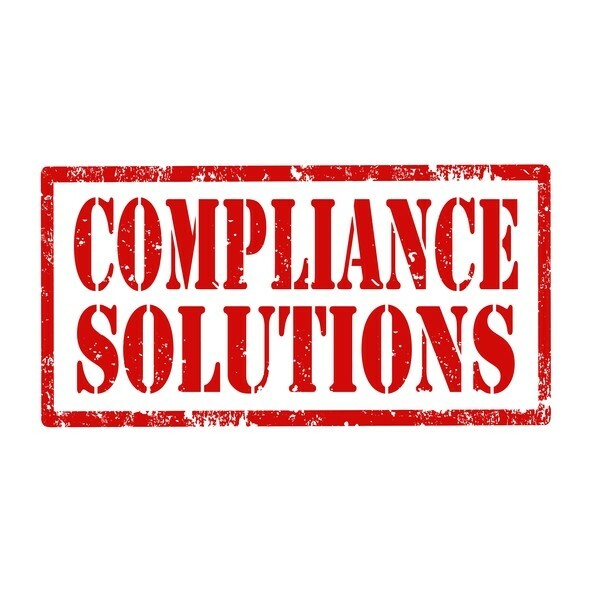 To stay compliant your ongoing RIA compliance requirements, contact Registered Advisor Services for a free consultation!